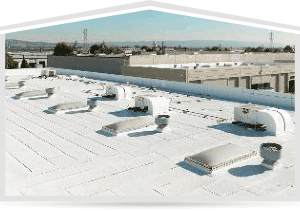 No matter your business size, we are your solutions experts in commercial roofing. We'll work with your architects and contractors to develop a customized roofing plan for your new commercial construction. Or, if you are the proud owner of an existing commercial structure requiring re-roofing, roof repair, gutter cleaning or roof emergency services. we're here to help. Our licensed, professional team of commercial roofing experts has years of experience on all kinds of roofing projects, and we're highly trained in the newest commercial roofing innovations. We specialize in difficult ductwork and flat and low-slope roof sealing, and we're available 24/7 for all our clients' roofing needs in cases of vandalism or weather damage. "Thanks so much for your great work. Its so nice to know there are still some nice, honest young men like yourself out their we trust. Your selection of employees is very good as they were very courteous and very good workers. Thanks again. 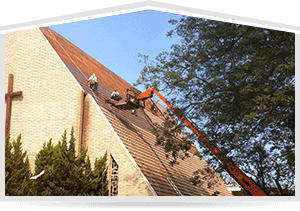 If any one is looking for a new roof, you can be sure you will be highly recommended."